With the nights already drawing in, it's time to start preparing your homes for the winter season. 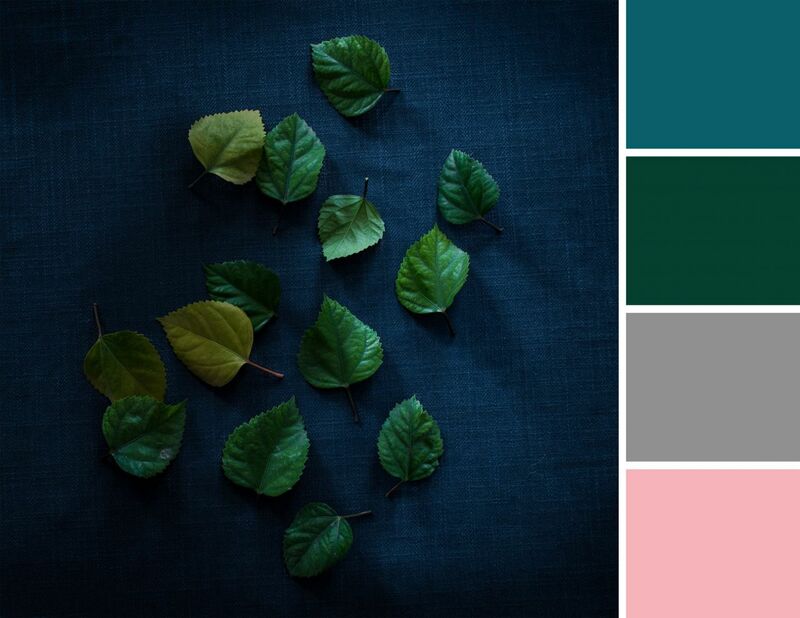 We have clubbed together some exciting colour trends to consider, which include some deeper, dark shades for walls and accessories, plus some pared-back naturals and bright accents. 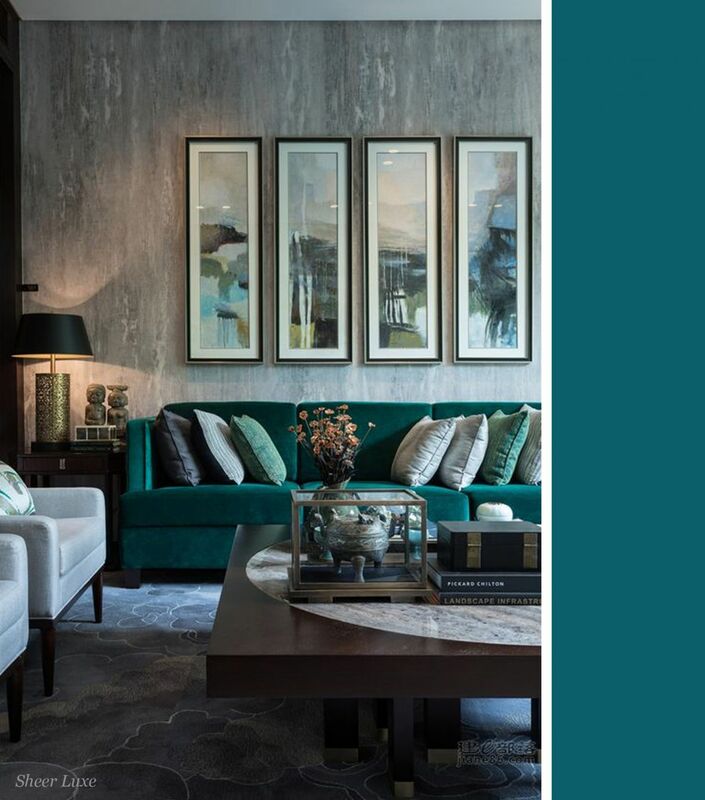 An uplifting tone that sits between turquoise and blue, teal is the perfect shade to use to give a room a brighter aspect especially when the weather outside is cold. It works particularly well when combined with fresh white and looks fantastic with wooden colour and texture. The leaves outside may be changing, but inside, things are going green. 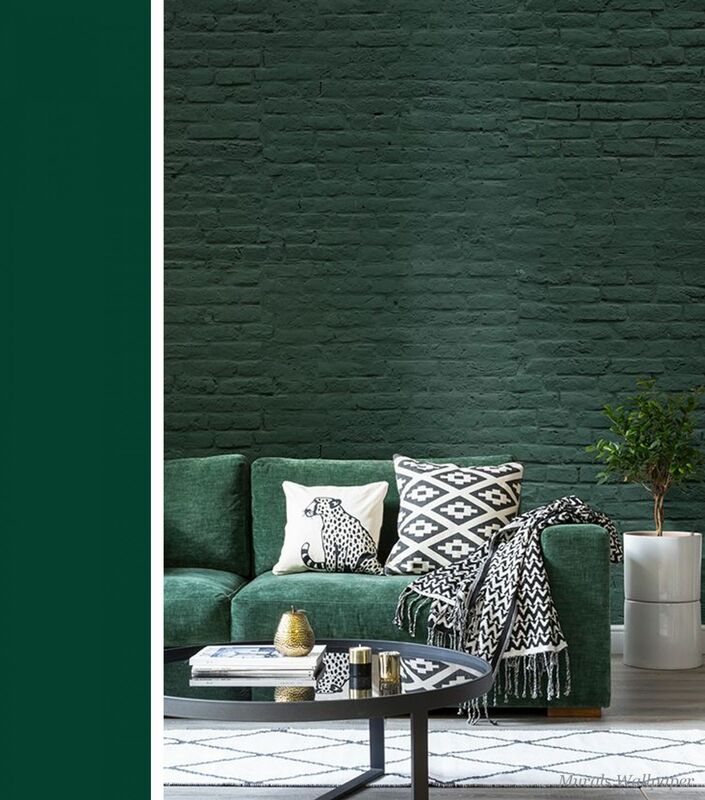 Nature-inspired hues are all the rage this year and what's more perfect at this time of the year than a rich emerald green? For a dramatic look opt for a deep shade, or if you prefer a more serene space then choose a hue that is a few tones lighter. Team this luxurious colour with blush pinks and copper accessories while break the look up by using prints and patterns in contrasting shades to add interest. Monochrome is certainly the recurring trend for this season; just this year it’s more about bold stripes and eye-catching geometrics. Monochrome colours can create a bold look but accents of copper will add warmth and the use white will create that perfect balance. 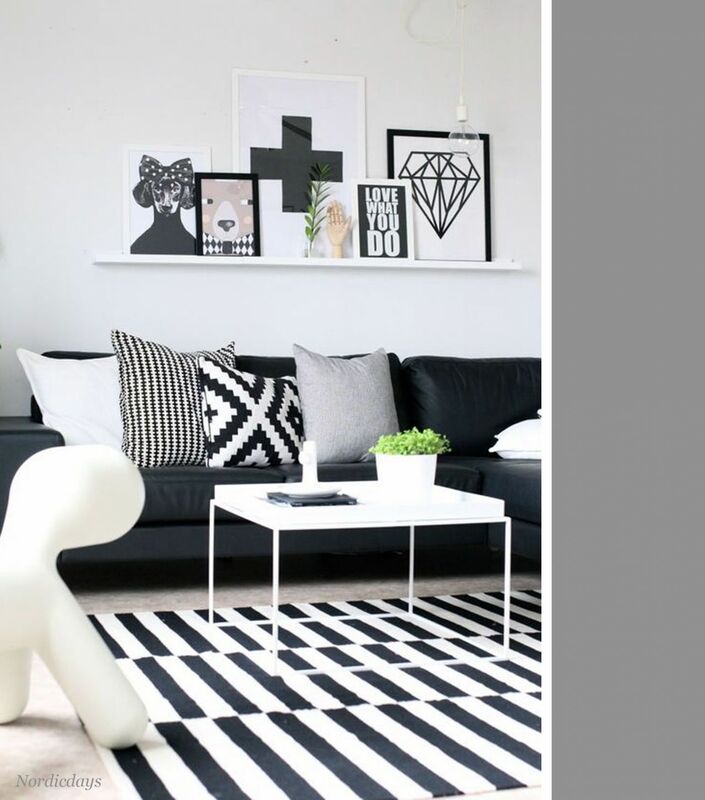 You can choose to accessorize with black and white for a decorative and classic appeal. 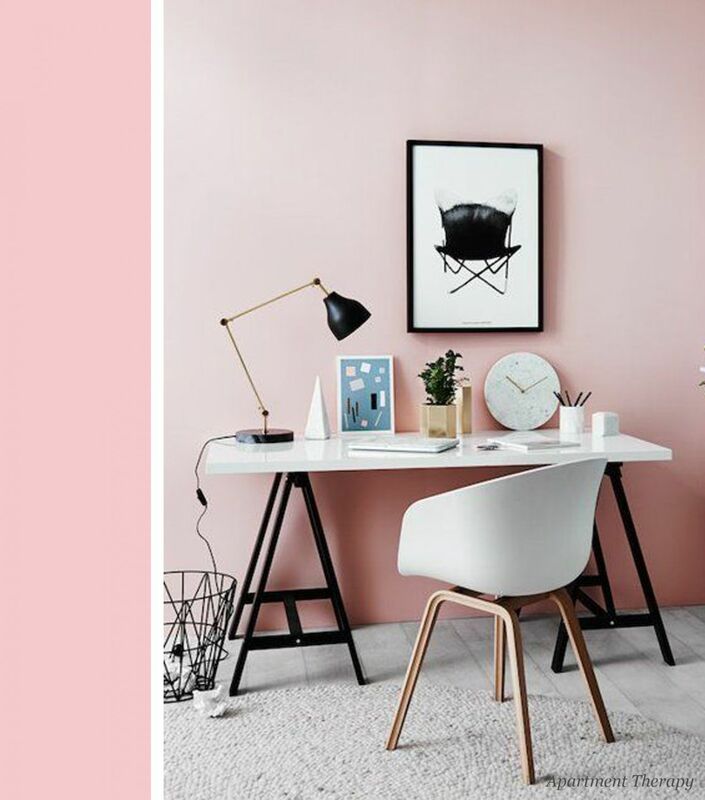 If dark tones aren't your thing, then opt for chic millennial pink. It is mood enhancing and goes with almost everything. Pair it with pastel tones of sky blue or smoky grey, clear glass vases or a pop of vibrant cerise to give the look a zest of brightness. Add in some fresh blooms to create a soothing space that will combat any dark thoughts about the cold winters! Of course, remember to choose what you love, regardless of what might be in style. But as the weather shifts from summer to winter, it can be fun and stylish to get these colours to your humble abode.